The dreaded S word… – it's a mums word..
At 33+5 weeks I can hesitantly say I don’t have any stretch marks (yet). I’m really hoping it stays this way but I am also expecting to explode any day now and when that happens I imagine the dreaded stretch marks will appear. I don’t know if I have just been lucky so far, but I have been using two products which I think have helped to keep the stretch marks away. Every morning, the first thing I do after I brush my teeth is apply Palmers Cocoa Butter Massage Cream for stretch marks to my bump. You can buy this from Boots for £6.99. The best thing about it is its smell, it’s yummy! I also apply Bio-oil straight after I shower, I feel like this is the more effective of the two has it has more moisture. I buy this from Boots, and it’s £8.99. The only downside is it leaves your hands (and dressing table) sticky and it doesn’t smell quite as edible as the cocoa butter! 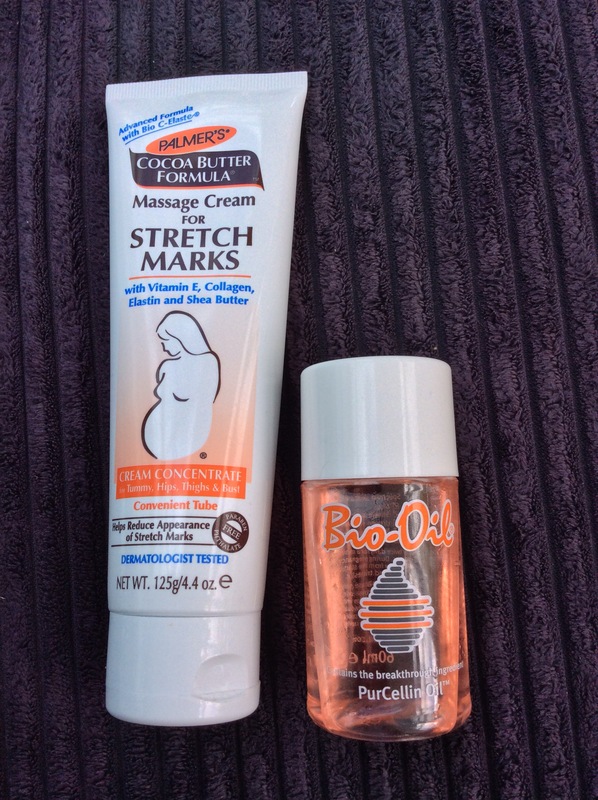 I use both products daily and I’m keeping everything crossed that this continues to keep me stretch mark free throughout my pregnancy. 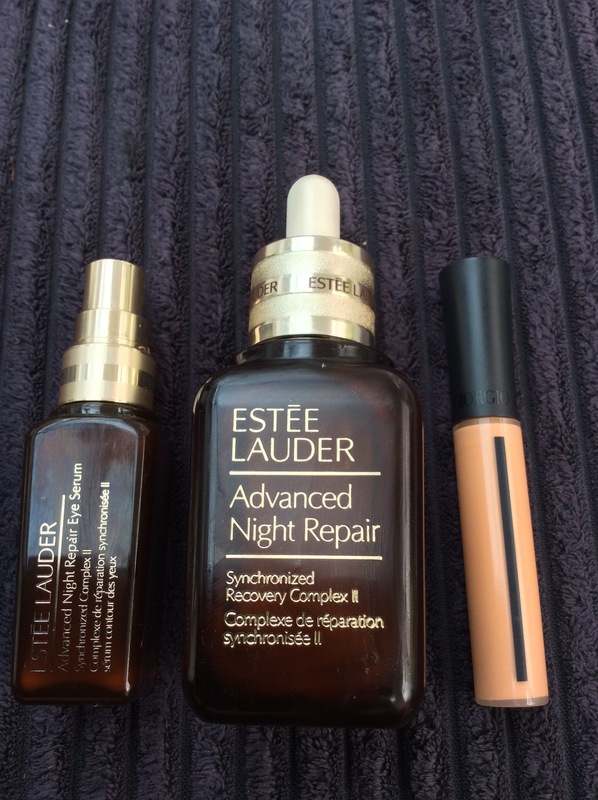 First trimester milestone- treat yourself.. I only used Palmer’s during all my three pregnancies. I love the cocoa smell.